Welcome to March 2017 friends! 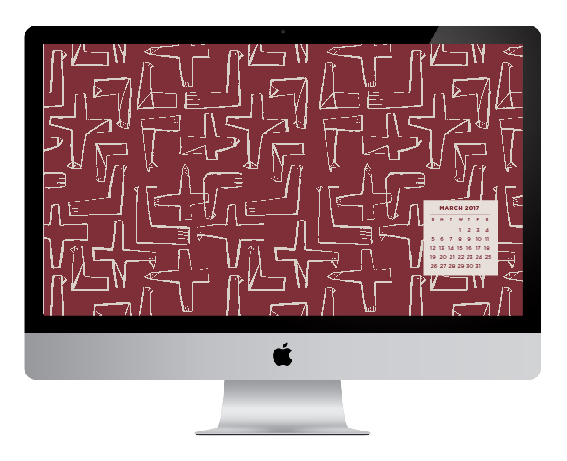 Here's our very first desktop wallpaper design from our new winter 2017 collection, inspired by the dramatic natural wonders of Bolivia. Download the files for desktop, tablet, and iphone and enjoy our flock of Condors — a bird with mythical status and a national symbol of Bolivia.